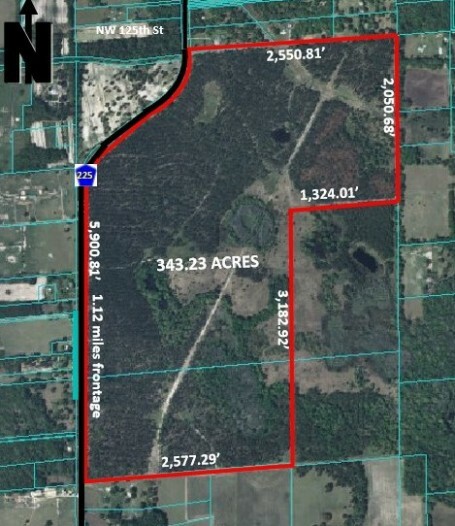 Located at the SE corner of County Road 225 and NW 125th Street. 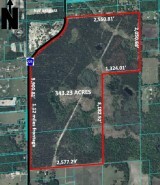 Approximately 5 miles north of US Hwy 27, 6 miles from Golden Ocala. Owner willing to divide and accommodate.